"I am drawn to the things which speak to the senses; the light and atmosphere of landscapes, the impressions of a moment or a place, and the spirit of nature and of people. It is important to me to strive an artist to paint a variety of subjects and to paint each equally well. I paint often on location, or from life. Whether researching sporting life images, landscapes, or places from abroad, painting directly from the subject is essential to capturing the impression of what I see." 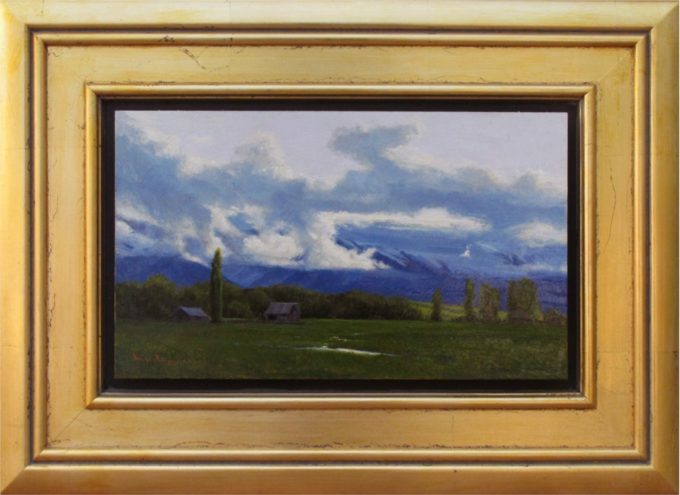 Once known best for his close-up paintings of fish, avid fly fisherman, Dix Baines, paints a range of subjects in his expressive, light-infused style. Characterized by his bold brushwork and dramatic use of light and color, his paintings depict landscapes, villages, adobe buildings, fishing scenes and the river environment as a whole. Baines was born in 1961 in Denver, Colorado and from childhood expressed a love and talent for drawing. 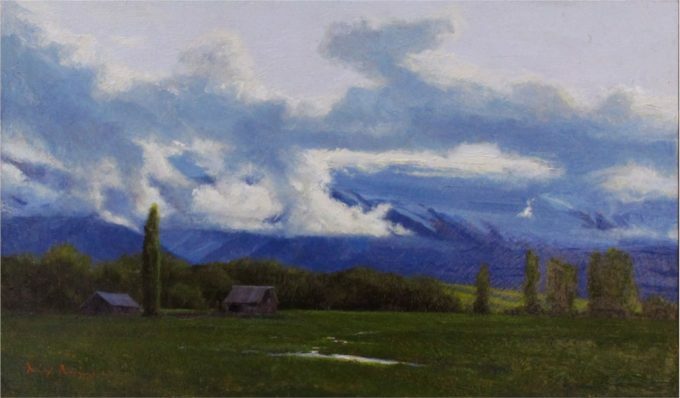 After high school, he attended Brigham Young University where he enrolled in painting classes. Having shown impressive skill for realism, Baines was encouraged by his professor to enter the Interior Design Department. 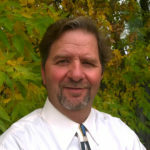 He graduated from BYU expert at producing quick, accurate, beautiful design drafts. Over the following 10 years Baines developed an accomplished career as an architectural interior designer in Denver. However, his devotion to the fine arts went unsatisfied during much of this time. He enrolled in the Art Students League of Denver where he studied with Quang Ho and Kim English. In 1996, he submitted his first work to the Arts for the Parks competition, an oil painting of a cutthroat trout. Baines was awarded a seven thousand dollar prize and the piece became part of the Yellowstone National Park's permanent collection. Encouraged by this recognition and the support of his wife, Kathlyn, Dix decided to leave his career and paint full time. He set up a studio in his home in 1997 and since then has received much recognition.